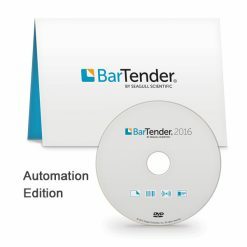 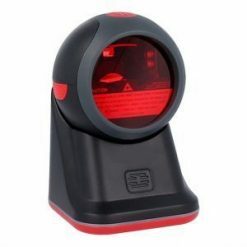 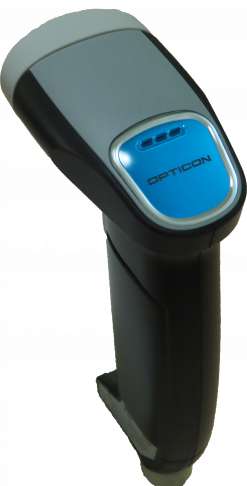 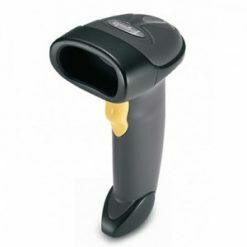 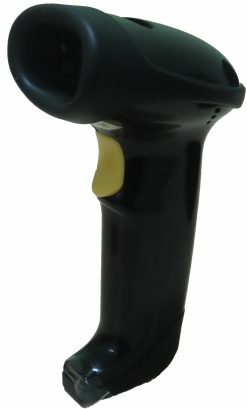 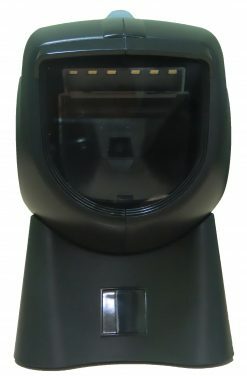 Ideal for a wide range of applications which requires 2D barcode scanning, such as mobile couponing scanning, warehousing, and logistics document control. 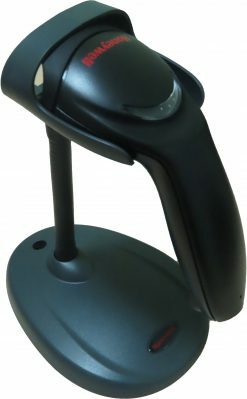 High decoding ability to read damaged or substandard barcodes. 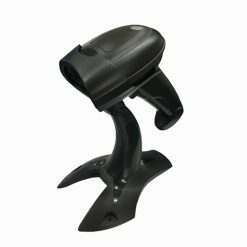 Rugged design (IP 54) which withstand multiple 1.8m drops. 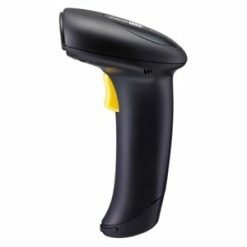 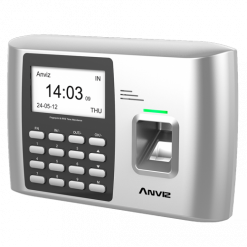 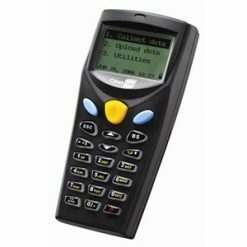 Ideal for a wide range of applications which requires 2D barcode scanning, such as mobile couponing scanning, warehousing and logistics document control. 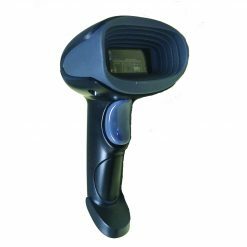 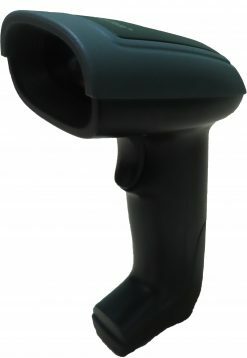 The Unitech MS840 rugged handheld laser scanner is a cost-effective and versatile device for a variety of applications such as retail, industrial and commercial services. 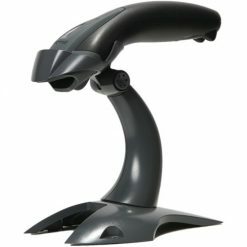 The MS840 can be configured via USB, keyboard wedge and RS232 and offers replaceable cables ensuring ease of integration. 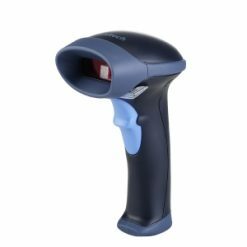 With its powerful scan engine, the MS840 provides impressive speedy and accurate scanning performance in both reading and decoding data. 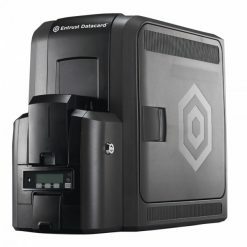 To minimize down time, the MS840 is designed to meet 1.8-meter drop test at its IP42-rated housing. 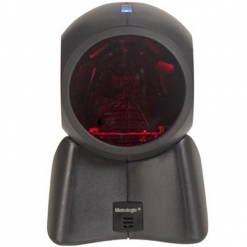 A rugged, yet ergonomic and lightweight, deign make this device very user-friendly. 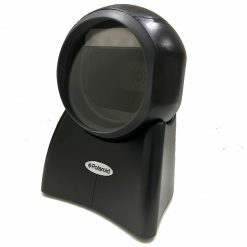 For applications in noisy environments, the MS840 features a clear beeper and green light ensuring operators never miss a read. 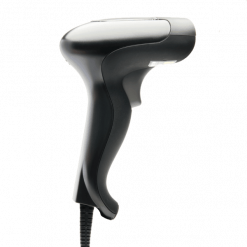 With its minimal overall investment and ultimate flexibility and reliability, the MS840 offers an unbeatable bargain.